One of the most trying times in life is going through a divorce. As surprising as it sounds, divorce affects half of the marriages in the United States. The chances are high you have one of your family members or friends who’ve had a divorce. While you may want to keep your affairs secret, be sure to approach those that you can trust, and you’ll be surprised how helpful it can be. You’ll get to know how they handled their divorce. They might even recommend an excellent divorce lawyer. Divorce is a complicated legal process which in most cases involves the division of assets and child custody. Have you considered engaging a mediator who can help negotiate the terms of the divorce instead of hiring a lawyer if the divorce is not complicated? Or even a collaborative divorce to preserve the co-parenting relationship? Your divorce can either be one-sided or an agreement with your spouse. Make sure that you select the divorce attorney depending on the unique nature of your needs as an individual. Whenever you express an interest in hiring the services of a lawyer, there will always be that first interview. Use this time adequately to gauge their experience and the approach they take in handling divorce. The first meeting is the perfect time to know how often they handle divorce cases, the type of clients they represent and how much they charge. If you’re okay with the rest, don’t forget to compare the charges between several attorneys. Spare some time for research to supplement the help your family and friends provided you. 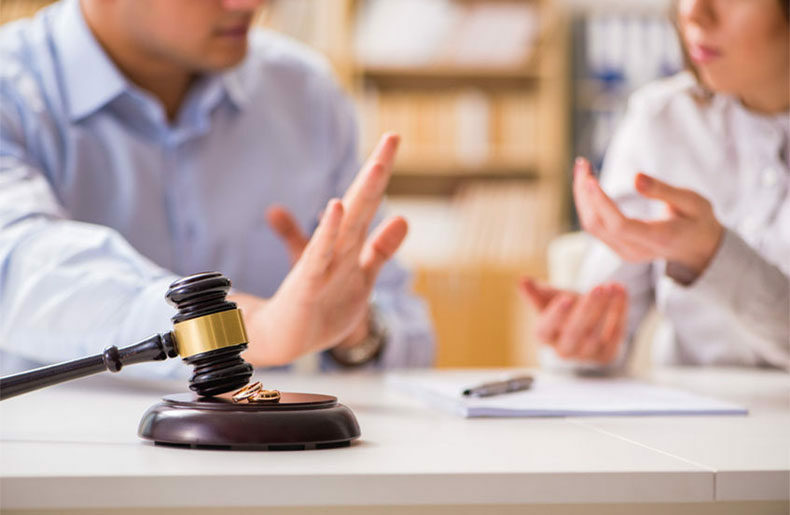 Most of the time, you’ll find state or county referral programs that can help you connect with a divorce lawyer. Don’t forget to go through the online lawyer directories so you can know the different attorney firms in Connecticut. Make a list of the best lawyers and narrow it down to the specific attorneys who specialize in your unique case through mediation, court or using other avenues. Based in Meriden, CT, Attorney Jeffrey D. Brownstein is a divorce lawyer with a depth of knowledge and 20 years of experience handling divorce. He’s managed to build a reputation for his integrity and work ethic. If you’re planning a divorce in Meriden, Connecticut, he’ll work with you until the divorce is settled. I think the most important tip you shared when picking a family lawyer is to do proper research. I’ve read that the experience level a lawyer has will likely be a good indicator as to what you can expect the outcome of your case to be. If this is true, then taking the time to research a lawyer’s reputation and experience would be the most important thing to do before choosing who to hire.